AJK Jobs 2018 is announced. The advertisement for AJK Jobs 2018 is come on today newspaper Jung. Information Technology Jobs In AJK(Azad Jammu & Kashmir). 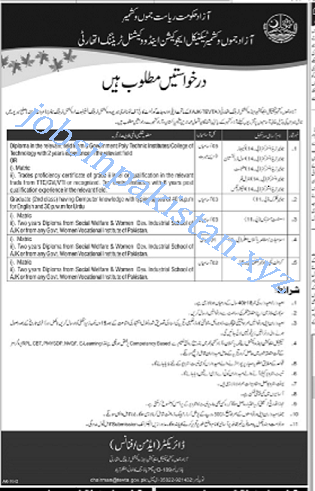 The advertisement and all others information related to AJK Jobs 2018 is given below.